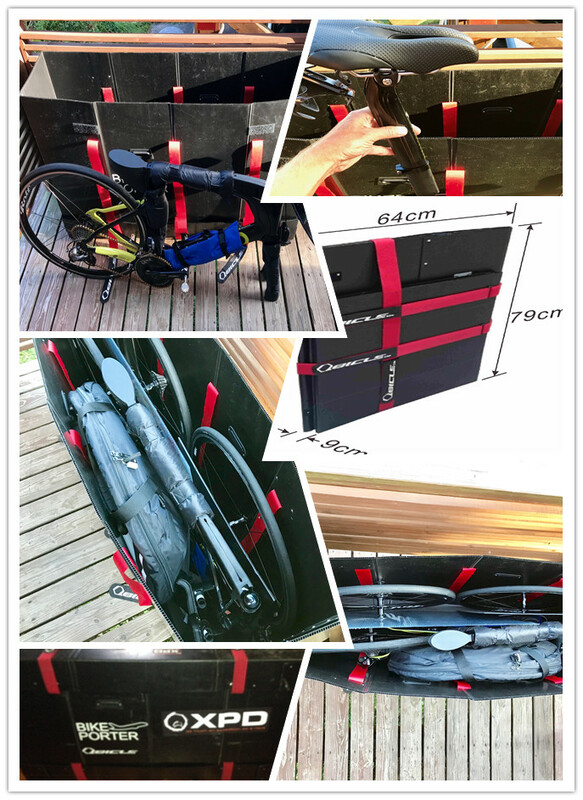 How to pack your triathlon bike with two more sets of training wheels? 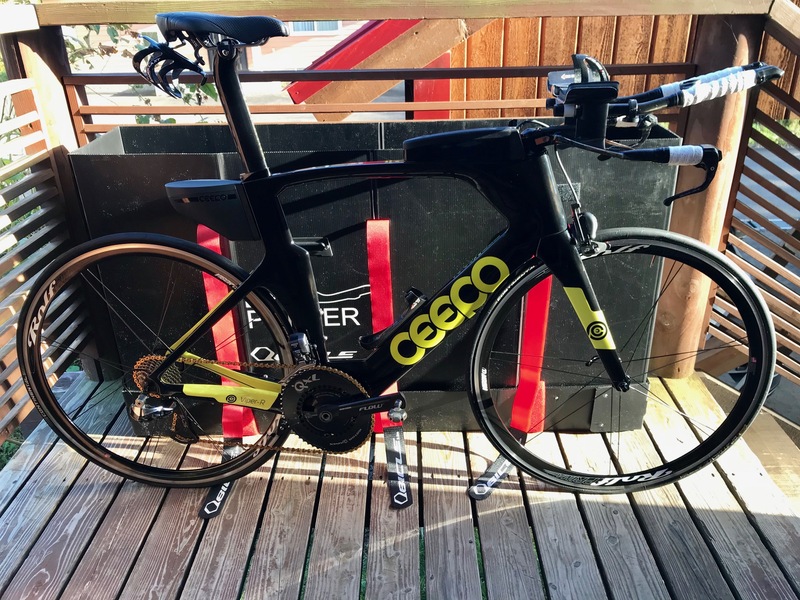 From home to race spot, we have got you an idea for your question:how to pack a triathlon bike with two more sets of training wheels together? Answer: Go for Qbicle Bike Porter in size L.